To find a programme you can start typing the programme name in the search box and you will see all the programmes with your keywords below. Or you can use the dropdown boxes to search by category, language or station. 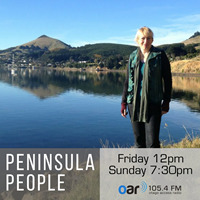 Click on any programme to listen on demand. Maureen chats with a different guest each week about their sustainability activities and initiatives. 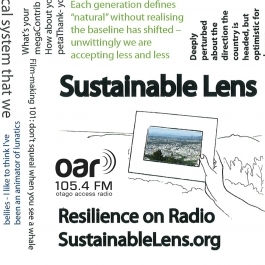 A sustainable perspective on current topics in the world around us. 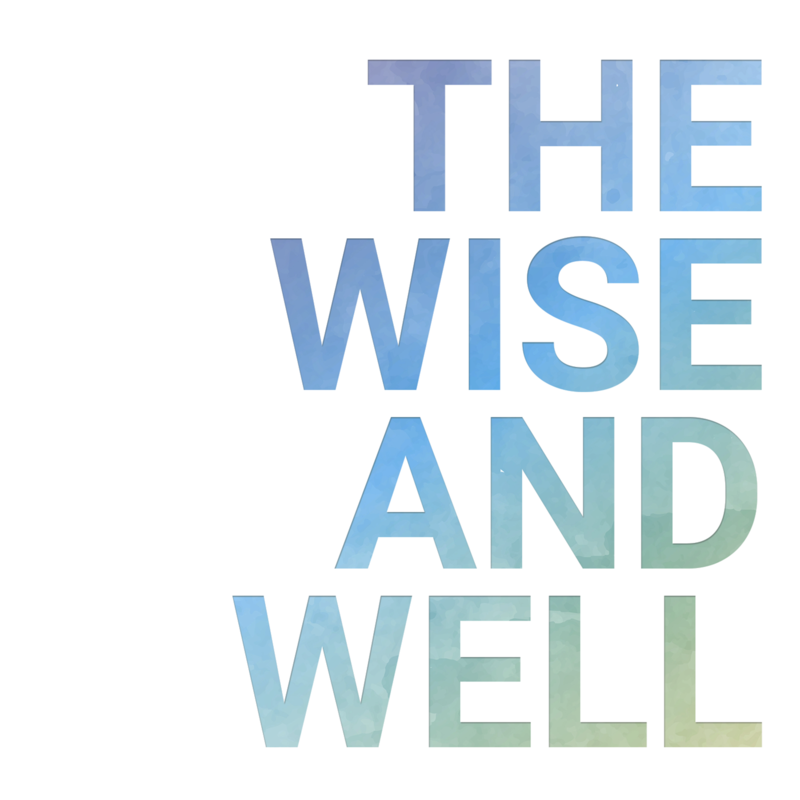 The Wise and Well is a round-table discussion about health, wellbeing and relationships. 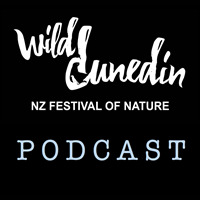 A podcast series in Dunedin, New Zealand all about wildlife in our own backyard. Why it's awesome, how it's awesome and how we know it's awesome.